I have a confession to to make. 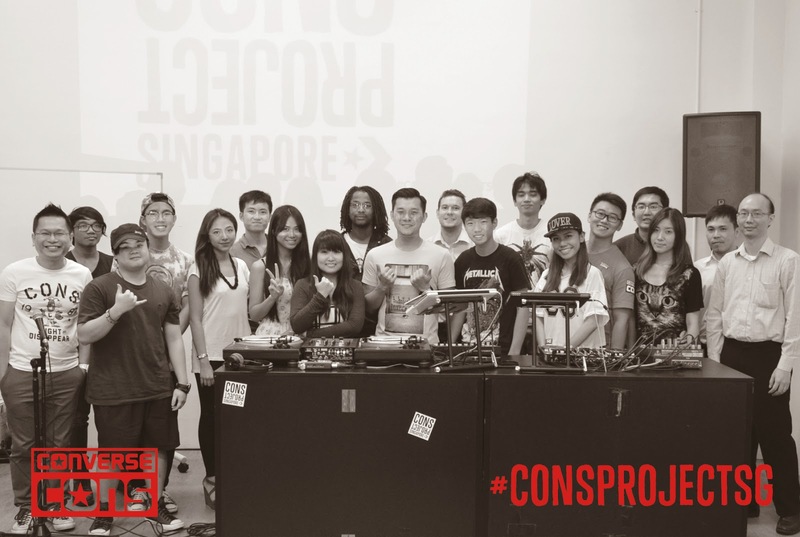 Prior to attending the DJ workshop organized by Converse as part of the #consprojectsg today, I might have a not so favorable stereotype of DJs. Not favorable in a way in how the art of DJ-ing is confined mostly to dark places like clubs, and how it might not probably be an art that requires a lot of skill, like anyone can do it of they try. It's a very negative stereotype, that I'll admit, which I guess was why Converse put together this project to showcase the creative side of the people working in this scene. From graffiti painting to deejay-ing and as well as skateboarding. 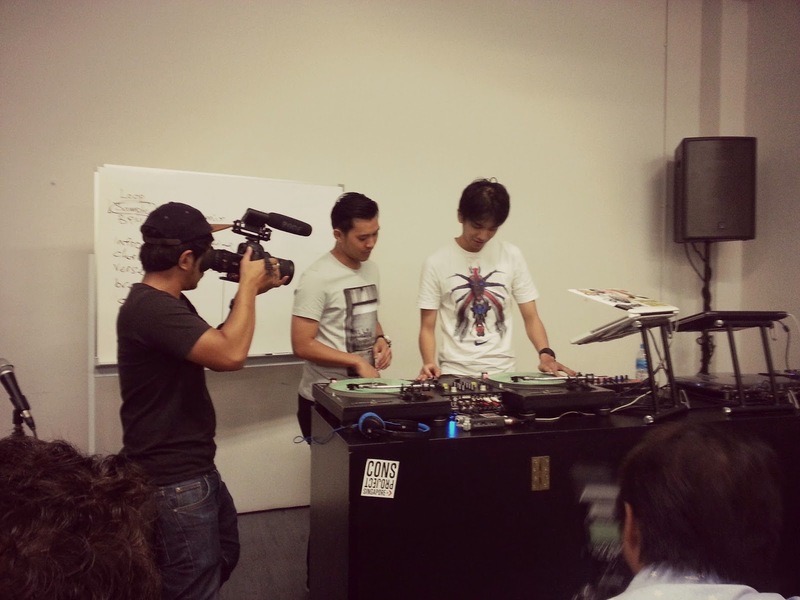 I had the opportunity to take part in the DJ workshop conducted by DJ KoFlow (a Singapore DMC Champion), which aimed to introduce the participants to the art of DJ-ing that we usually take for granted when we go clubbing and such. From the one hour section itself, I learned that DJ-ing itself is light years away from how I thought it was. DJ KoFlow was an excellent teacher in explaining what DJ-ing is really all about, being patient with us as he went through all the basics with us. 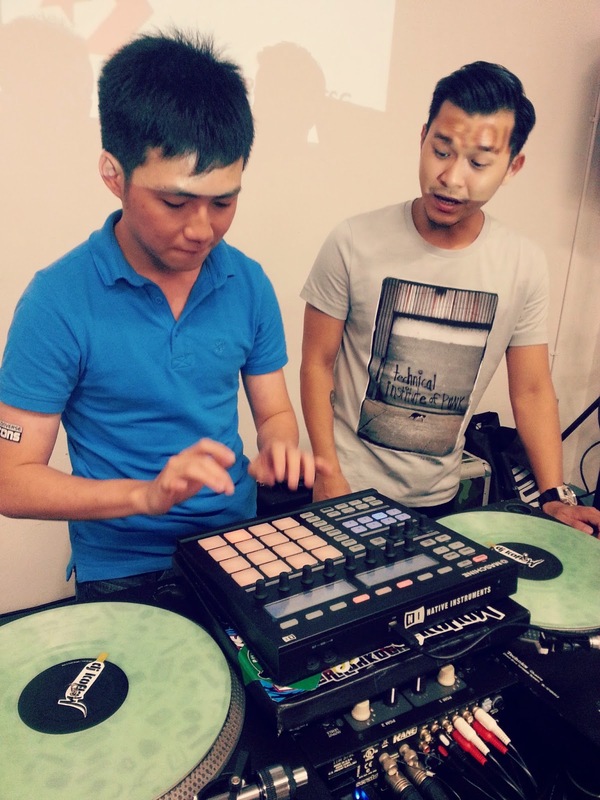 He introduced various techniques such as beat matching and sampling that a DJ uses to produce good music, as well as giving a thorough demonstration to help us understand. From the short session itself, I came to picture a professional DJ as a musical genius, being able to tease apart all the features of a song, from the beats to the melody itself, to be able to mix and match them together to produce an entirely different feeling music. Not only that, DJ KoFlow also made me realize how DJs are a special breed of artist themselves, no different from a band or a dancer. The way they can solo instruments, taking over the percussion or even the saxophonist track of a song merely using a turntable, made me stare in awe. 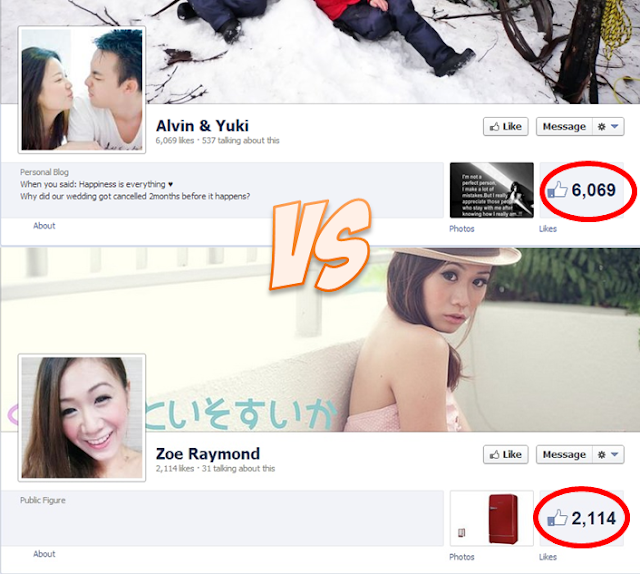 Being a DJ is not easy job, as it turns out, because one needs to be musically inclined to be able to be a good one. For example DJ KoFlow himself said how every DJ needs to constantly count the BPM of two songs at a same time as a basic requirement to DJ. Heck I can't even do one song. All in all, I realized how DJ-ing can be as fun as being in a band or dancing, and how much passion and hardwork one requires to be good. It's no simple task, you know, to be able to literally deconstruct a music in your head and to reconstruct it again in the way that you want. 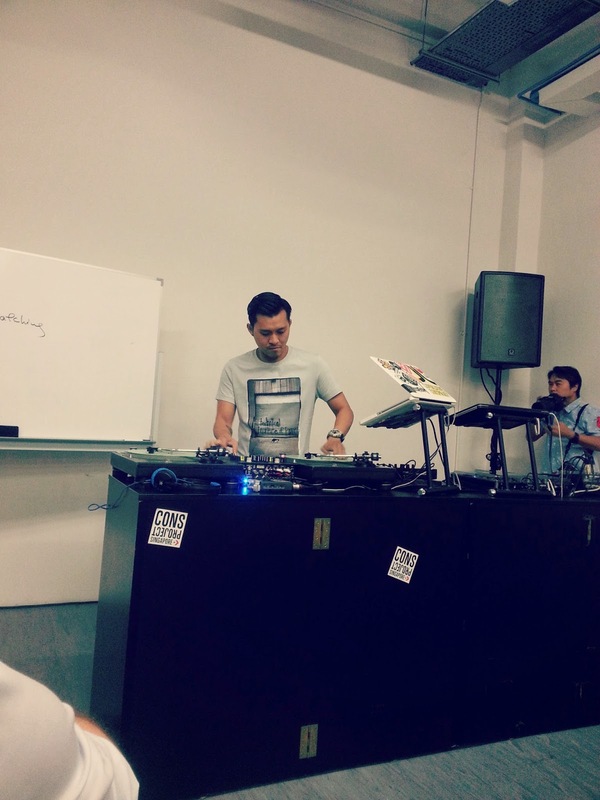 And of course, we the participants had the chance to try out DJ-ing for ourselves too! I was too shy to volunteer myself for the scratching part (the part where we associate most with DJs) but eventually I found enough courage to try out the electronic drum machine that reminded me of Kurt Scheneider. Still DJ-ing can be quite fun though in how you can alter, recreate or even produce your own music with all the various tools in your hand. 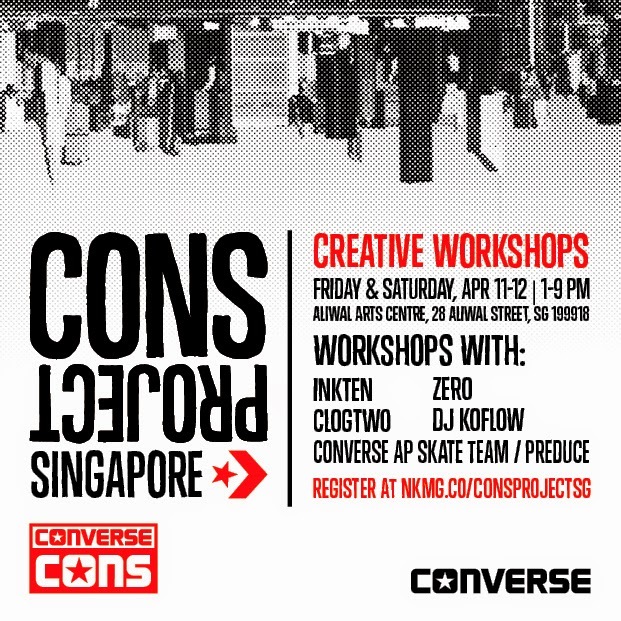 I must say that Converse really did a really great job in showcasing the creative talents that we might otherwise take for granted through this project, and I can't wait to to attend tomorrow's skating workshop! You can follow DJ FoFlow at @djkoflow on Instagram, as well as keep updated to the event through the hashtag #consprojectsg.